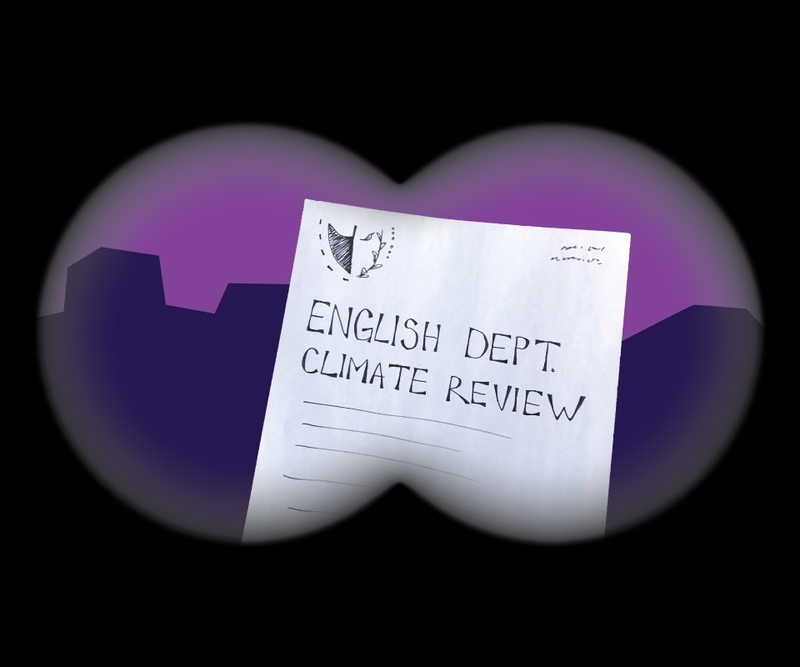 Concordia’s climate review of the English department has made headlines in every major Canadian news network since its release last week. Last week, one of our News Editors, Mia Anhoury wrote a piece outlining the lead-up to the review, its focus, some recommendations from the review, and comments from several people involved. Some of the recommendations for professors include: making students more aware of the process for filing complaints, prohibiting classes in bars, clearer definitions and training about power dynamics in relationships, consent and conflicts of interest. Another recommendation is the requirement to disclose a conflict of interest in professors’ relationships with students, and clear consequences for failure to abide by it. We at The Concordian encourage you to read the report for yourself. Many of the recommendations are focused on clarifying Concordia’s legislation around sexual misconduct and the process of voicing a complaint. There are many takeaways from the report. Concordia has started many initiatives already, such as updating their sexual violence policy, and indeed they seem willing to comply with many of the recommendations. One recurring goal was increased clarity; many students are unaware of the process of filing a complaint, and many don’t even know what situations qualify as a breach of university protocol. Clarity among the administration is also key, since many members claimed to be unaware of the toxic climate in the first place. Lisa Ostiguy, the head of Concordia’s standing committee on sexual misconduct and sexual violence, told The Concordian, “I’ve been actively involved in sexual violence and sexual misconduct files and processes, and I was not made aware [of fraternization between students and faculty].” Accountability between faculty members and accessibility to the complaint system will put more checks in place to prevent violent behaviour. The report claimed “there is no place for any romantic or sexual relationship between an instructor and his or her student.” This is the kind of concrete, definitive language that we need surrounding this issue. Ostiguy acknowledged that “it’s very difficult to prohibit relationships between adults that are consenting.” We at The Concordian believe this is an issue that requires more clear, direct, and precise language. Being vague in the policy or when referring to it will only contribute to the difficulty of prohibiting toxic relationships. In his response, Shepard mentions that the “unhealthy” climate that the report describes in the English department gives the university “cause [for] concern.” Immediately after, however, he mentions that many students have had a positive experience, that only a small percentage of faculty members were accused, and that most of the complaints came from alumni rather than current students. What are we supposed to make of these defences? It’s hard not to see this as an effort to save face. Shepard’s letter goes on to highlight the ways Concordia has been investing in sexual assault resources, independently, he stresses, of the climate review. We do think that the letter is a useful way to discuss or promote resources for sexual assault. It is great that the university is working on developing new strategies, and it certainly needs to provide new resources to students as much as possible. But without the preface of an apology, it is easy to perceive the report in-part as an attempt to preserve the university’s reputation. We at The Concordian want to see the university take responsibility for its employees by explicitly apologizing to its students, and demonstrate their sincerity by clearly defining their policy around student-professor relationships, the definition of ‘conflicts of interest’ and consequences for when that is breached. The complaint-filing process needs to be clear and accessible, and the university needs to make an active effort to investigate claims and enforce consequences for perpetrators.